classic transport for weddings . We at wedding car hire understand how important it is to plan the perfect wedding day, equally we sympathise with the amount of hard work that goes behind it. From the flowers to the food, the entertainment to the photographer, every detail has to be carefully executed in order to make the day perfectly flawless. 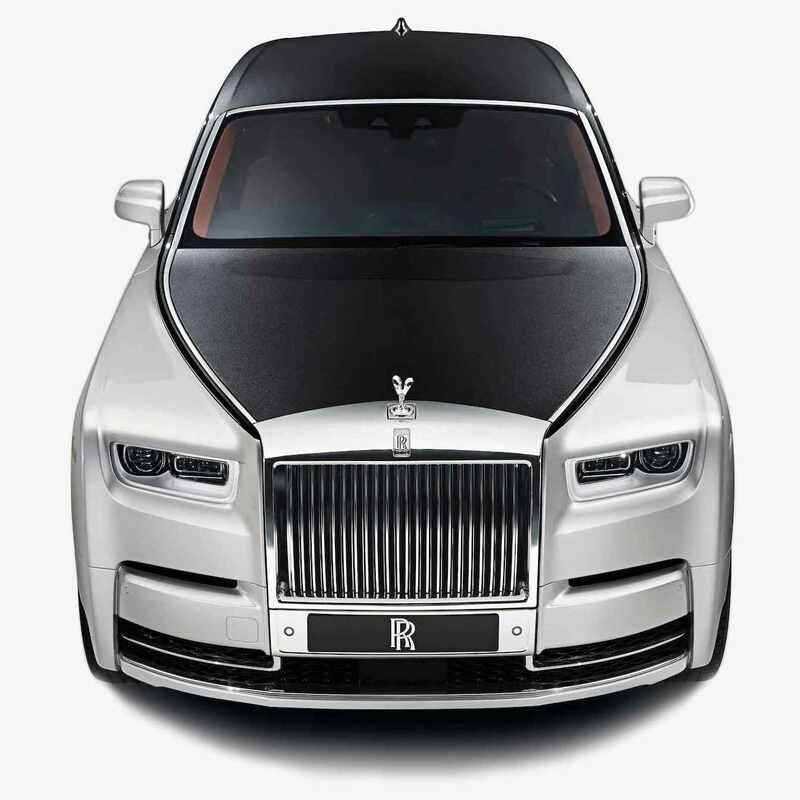 When it comes to the all important wedding transport, you should look no further than wedding car hire, as we are the suppliers who truly understand the importance of each and every wedding day. Wedding car hire is the UKs number one stop for chauffeur driven wedding cars. You are sure to access one of the country’s largest fleets with us at wedding car hire, from luxurious vehicles, prestige car hire, classic car hire and sports car hire. All of our wedding car hires are immaculately maintained and fitted with the most up to date luxurious facilities. Step on board one of our vehicles and you are guaranteed to be transported into a world of lavishness and glamour. Our professional chauffeurs are sure to make every effort that you are comfortable and relaxed on your journey. 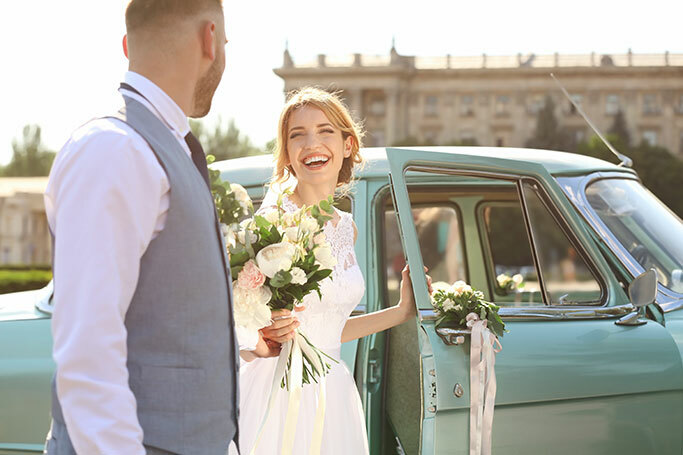 All of us here at wedding car hire will take of all the details, so you should simply sit back and relax your special day. We specialised in this industry, therefore know how important it is for your wedding transport to ooze glamour and luxury. Therefore, we are open to decorating your vehicle for you in ribbons or flowers of your choice. We even supply a complimentary bottle of bubbly for the happy newlyweds. All of our vehicles are are available to hire across the whole of the UK, with locations including, London, Bristol, Brighton, Bath, Birmingham, Manchester, Leeds, Liverpool, Newcastle, Cambridge, Oxford, Cardiff, Swansea, Edinburgh and glasgow. Contact us today and let us transport you to your wedding venue in a luxury wedding car.